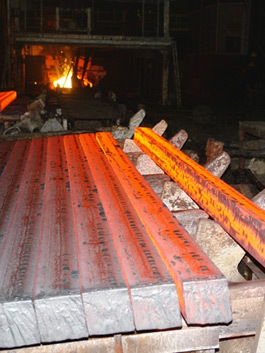 Erbil Steel Company is building the future! 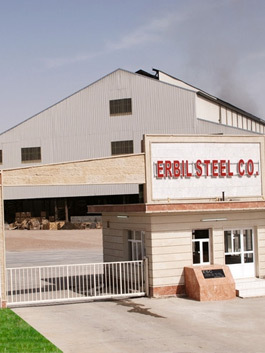 Commencing operations in Erbil in December 2007, Erbil Steel Company generates its own energy and is a crucial investment for the future of the Iraqi construction industry with an annual iron and steel production capacity of 240,000 tons. 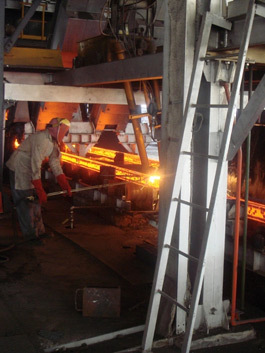 Erbil Steel Company is the biggest and most important heavy industry investment undertaken in the region in terms of production capacity and workforce size. 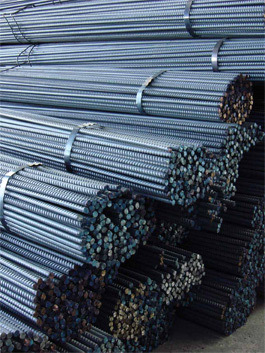 The plant produces over 600 tons of iron and steel daily and meets the needs of the Iraqi construction industry with these vital metals. 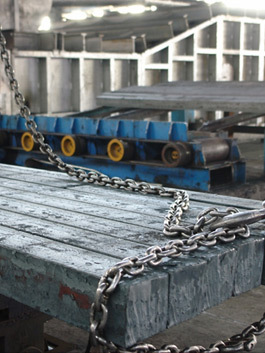 We are the right address for your iron and steel needs in Iraq! 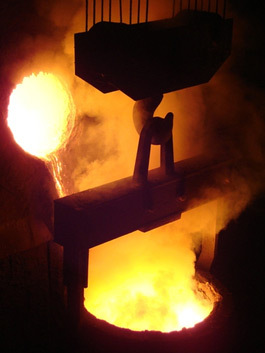 As the first and largest iron and steel plant in Iraq, Erbil Steel Company operates with two sets of induction furnaces, each with 25-ton capacity. 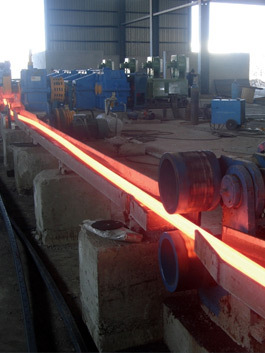 Covering an area of 100,000 sqm and outfitted with state-of-theart equipment, Erbil Steel Company produces world class N12 and N13 structural steel with a qualified team of 700 experienced engineers, technicians and staff. 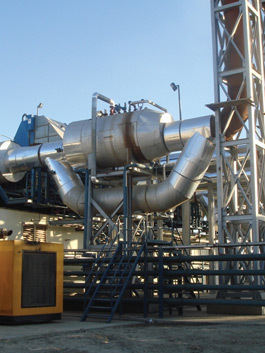 We have the necessary energy to succeed! 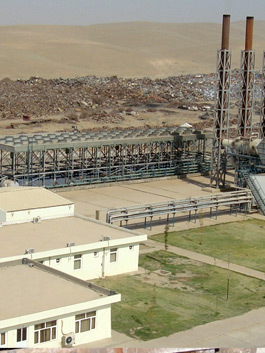 Erbil Steel Company generates electricity for its production operations with five 6.4 megawatt (MW) diesel generators. 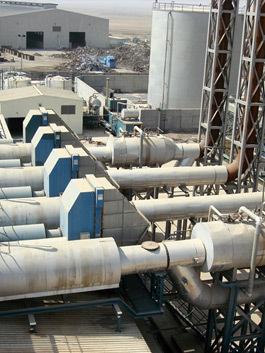 The plant uses 32 MW of electricity in the various stages of iron and steel production.